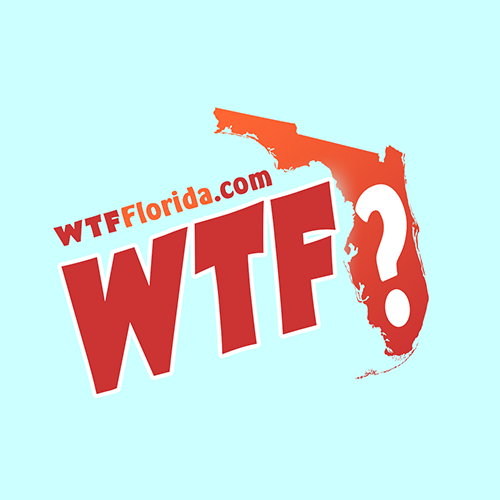 Holiday (WTFF) – A Florida man driving a stolen vehicle around with his pet monkey was arrested. Pasco Deputies say Cody Blake Hession drove a stolen vehicle into a ditch on Friday. 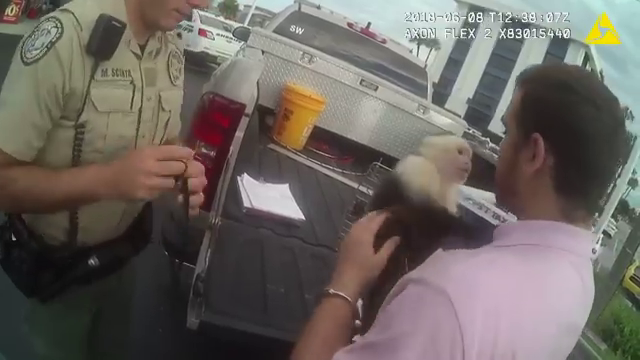 They let the Florida Man say goodbye to his pet Capachun monkey, named “Monk,” before arresting him. This was caught on bodycam video. The 23-year-old human faces a charge of auto theft, according to the Tampa Bay Times. He’s 23 and from Holly Hill. Reportedly, he got the monkey from South Carolina four years ago. He didn’t have a permit for Monk, of course. The FWC took possession of Monk, and he was taken to the Suncoast Primate Sanctuary in Palm Harbor. Hession was taken to the Land O’ Lakes Detention Center, where he was held under a $5,000 bond. The only thing missing here is Whitney Houston’s “I will always love you ” playing in the background..